Homeowners can upgrade their home with a remodel or by installing energy efficient appliances that can be financed with a tax deductible home improvement loan. Many consumers prefer a credit line because it enables borrowers to access money when they need it, rather than all at once with a fixed home improvement mortgage. Having the ability to only pay interest when using the credit line makes a lot of sense financially for people financing home improvements. 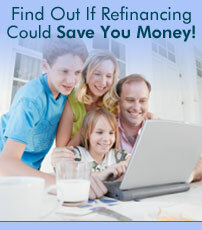 Option 1: Refinance your existing mortgage and get cash out to finance the home improvement projects. Option 2: Take out a 2nd mortgage or home equity loan to get the money you need to pay for the home improvement projects.